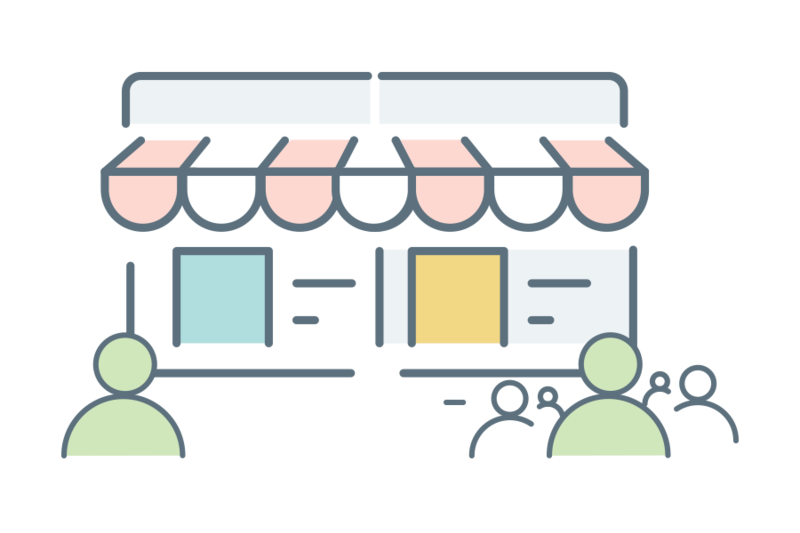 Getting your brand’s products listed on eCommerce websites is only the beginning. Effecting sales through this channel is a whole other battle, efforts for which are often stifled by limited or no access to information on sales figures of your brand’s and your competitors’ products. 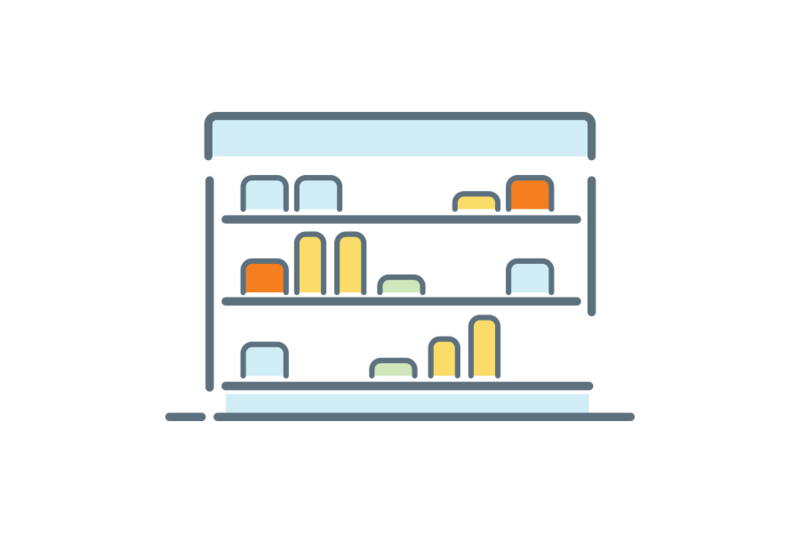 Our Shelf Velocity Optimization solution helps you spot the most popular products in your brand’s assortment and those of your competitors and track the movement of products on your digital shelf, helping you sharpen your eCommerce sales strategy. Find out your brand’s bestselling products for relevant product categories and search keywords on each eCommerce website. Insights on the rate of change in share of product listing pages, ranks, stock status, product replenishment, and review ratings inform the shelf velocity of your brand’s products. Correlate your shelf velocity with factors that affect sales, such as product listing ad placement, promotional banners, competitive pricing, and discount levels. Decide on which products to promote and when, and tweak your overall pricing strategy to trigger more purchases. Track your competing brands’ bestselling products and newly introduced products to keep up with the latest trends. Identify common product features piggyback on trending products and consumer preferences. Customized reports and analyses: our customer success team of domain experts is always happy to help! Squeeze the most out of your eCommerce channel. 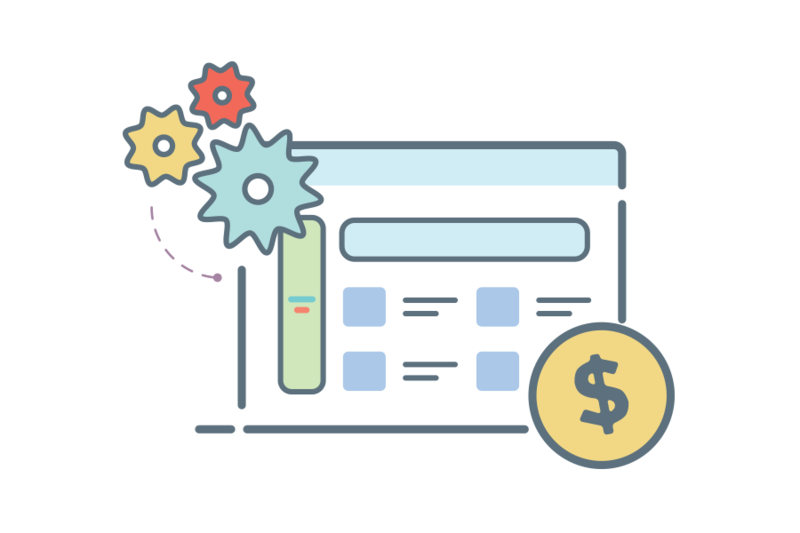 Manage and enforce compliance on your brand's pricing, merchant network, and overall presentation on eCommerce websites.